In order to do the best job that we can in planning for the future, we are launching our Championship Show Sponsorship Campaign for 2018 now. We are also accepting pledges for 2019 today! This will enable our supporters to plan their tax deductible donations well in advance. We have a sponsorship opportunity for every level of giving, from $50 to $10,000. 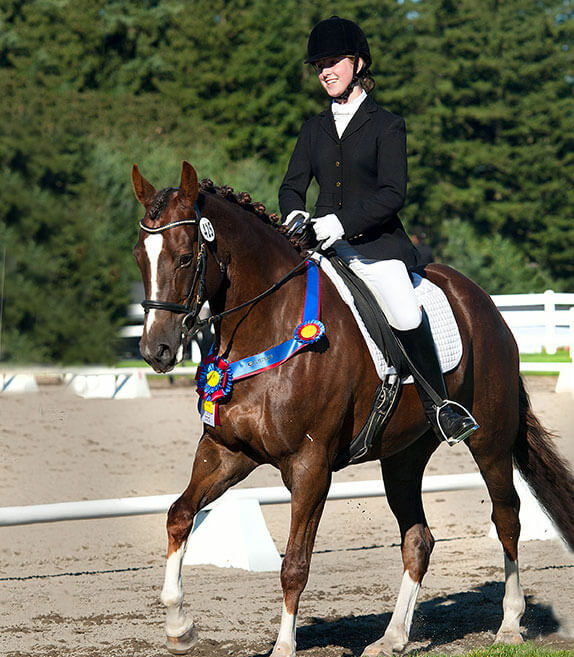 To build the overall health of our organization, we are hoping to receive your sponsorship support for our Championship Shows and the Oregon Dressage Society. Funds you contribute will pay for the annual Championship Shows, contribute to programming, and to the overhead costs of running our organization.